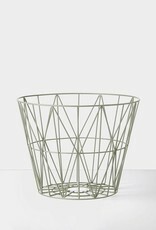 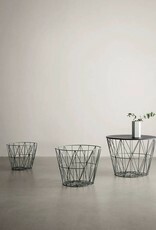 Our Wire baskets are made of strong metal wires bent into practical and decorative shapes. 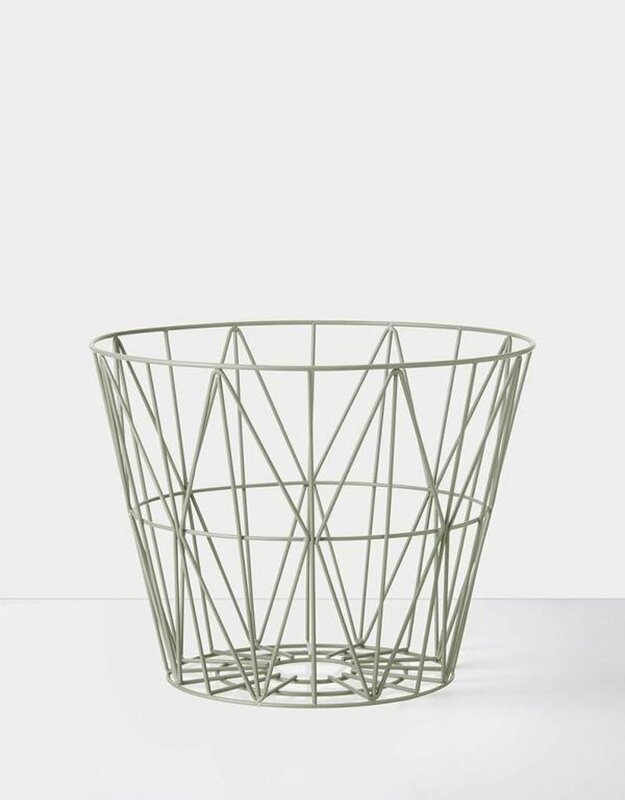 The powder coated baskets can hold whatever you want them to – and you can fill them with blankets, cushions, firewood, yarn, magazines, toys, laundry, warm woolen socks or anything in between. 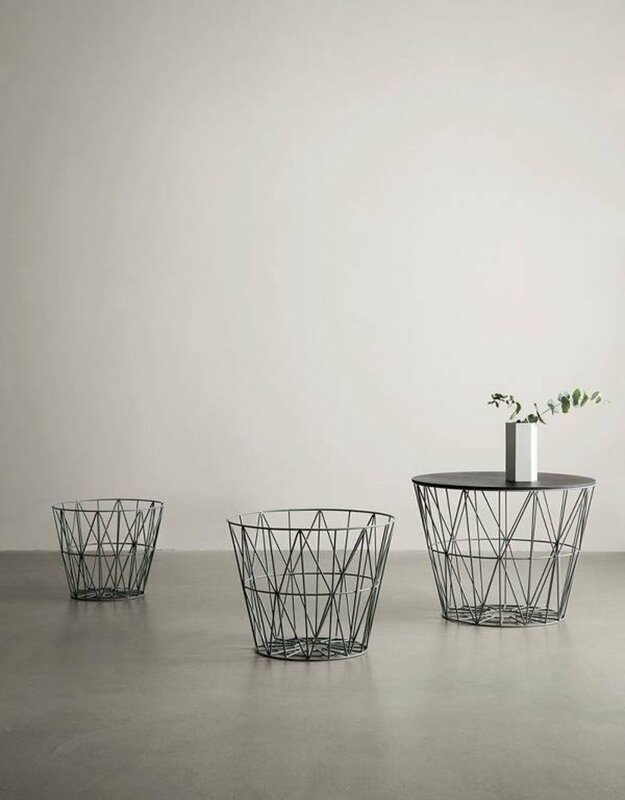 Wire baskets are available in different sizes and several colours.Consider adding our Wire basket tops to turn the baskets into tables.